On another note, I also found an interesting map on TheStar.ca of how people in Toronto commute. Neat. 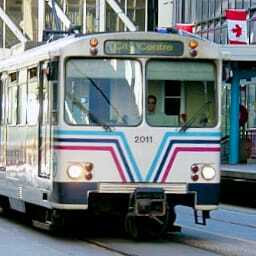 Calgary West LRT was published on Monday, January 12, 2009 at 2:20pm MST by Daniel Menjívar and last updated on April 11, 2018 at 9:30pm UTC .